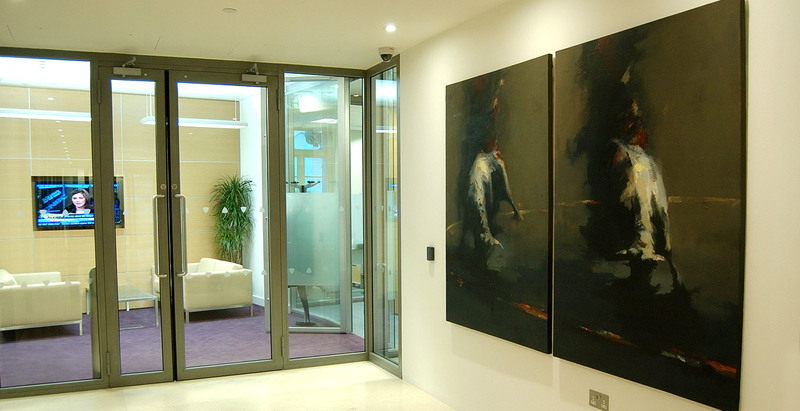 Workplace Art Consultancy sources & commissions art for built environments. for built environments around the world. Our approach is creative and multi-disciplinary; whilst focusing on art, it also involves other disciplines including working with architects, designers, developers, artists, educators, schools, art colleges and clients. The provision of art is recognised as a key component of helping towards bringing vitality, colour and inspiration to all environments, helping to ensure that spaces convey a climate of creativity and life.